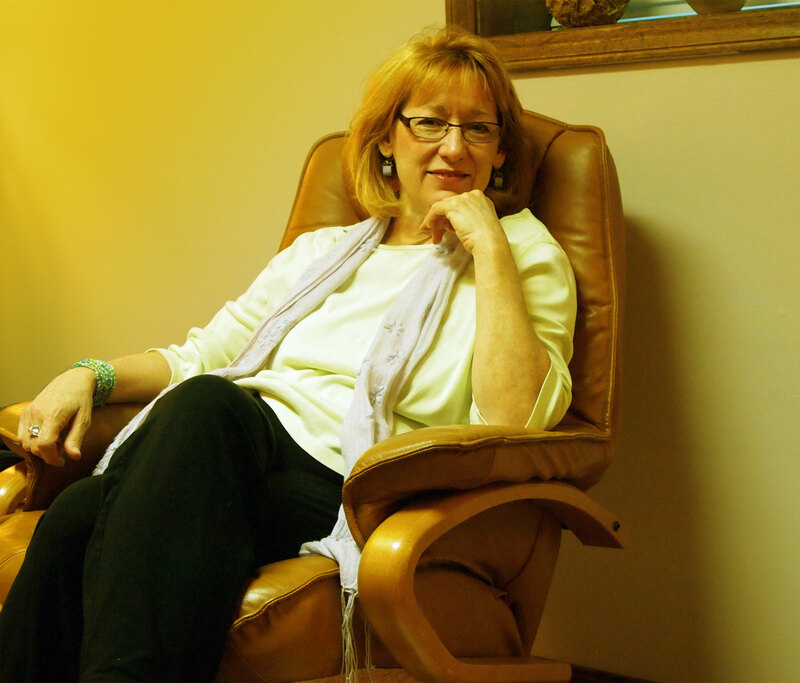 Denise is a Licensed Marriage and Family Therapist, a Licensed Mental Health Counselor, a faculty member at the Gestalt Institute of Cleveland, and a trained Gestalt therapist who has been in private practice for over twenty years. She is also a yoga instructor, which has helped her develop a focus on the intimate connection between physical processes and emotional states. We can achieve change and growth, she believes, when we learn how to be more present in the moment and more present in our bodies. We all have people and events in our lives that influence how we make decisions. Many of these influences affect us on a conscious level, while others operate in ways that we don’t always realize. Denise’s approach to therapy is to help shine light on the latter — to bring them into the open so that you can make thoughtful decisions about how you want to respond to them. She has a deep respect for the strength and resilience of the human spirit, and she believes that healing is a process made possible through kindness, respect, patience, and acceptance of another person. Working with you, she will help you explore the impact of your life experiences. She creates a safe, nonjudgmental, and supportive environment, where clients experience being seen, heard and validated. With sensitivity and compassion she supports individuals to find their inner wisdom and truth and begin to make changes in their lives from that new empowered place. Her goal is not merely adjustment but growth, finding not merely a cure but wholeness of self.